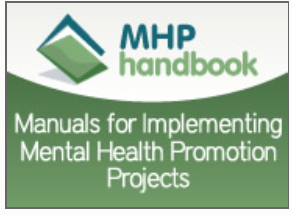 The European Network for Mental Health Pomotion (ENMHP) brings together 3 EU funded major projects in the area of workplace mental health. In addition, it refers to many other related projects and resources in the area. 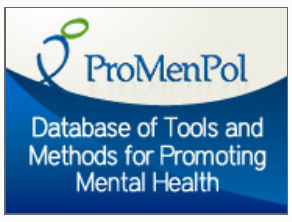 Web-based mechanism used to collect, exchange and analyse information on policy and stakeholder activities in mental health between 2015-2018. The Joint Action for Mental Health and Well-being (JA MH-WB) aimed at building a framework for action in mental health policy at the European level.